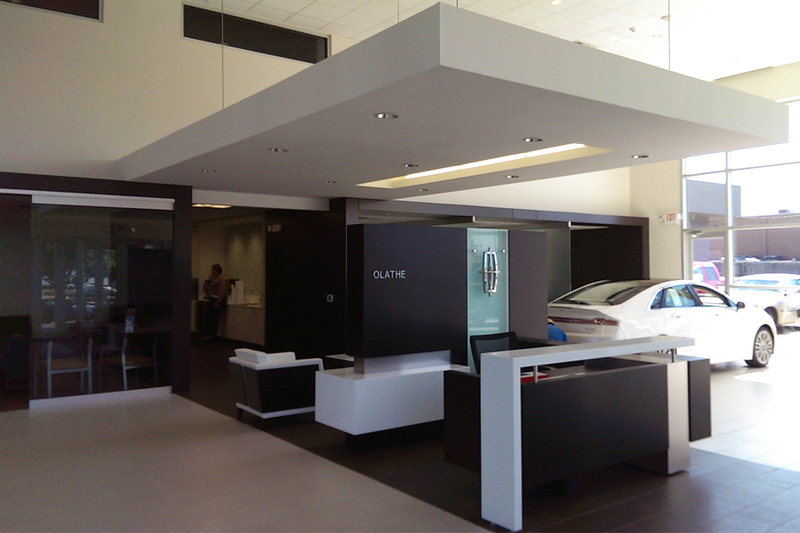 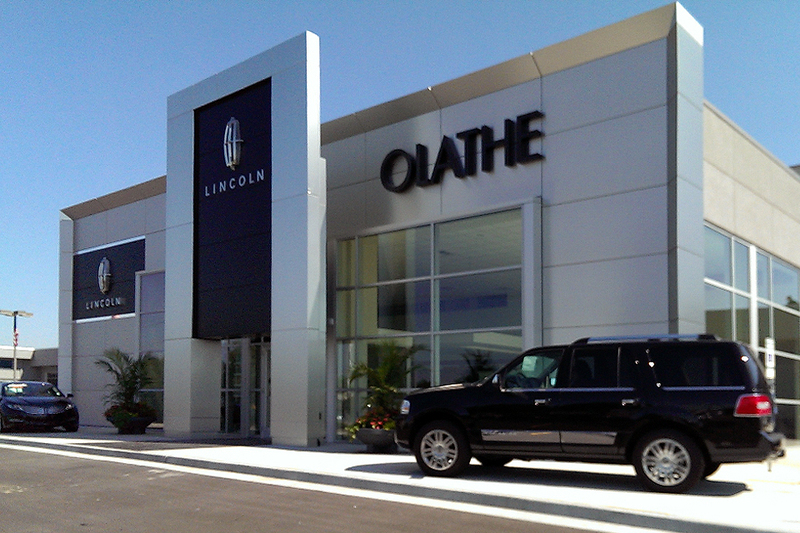 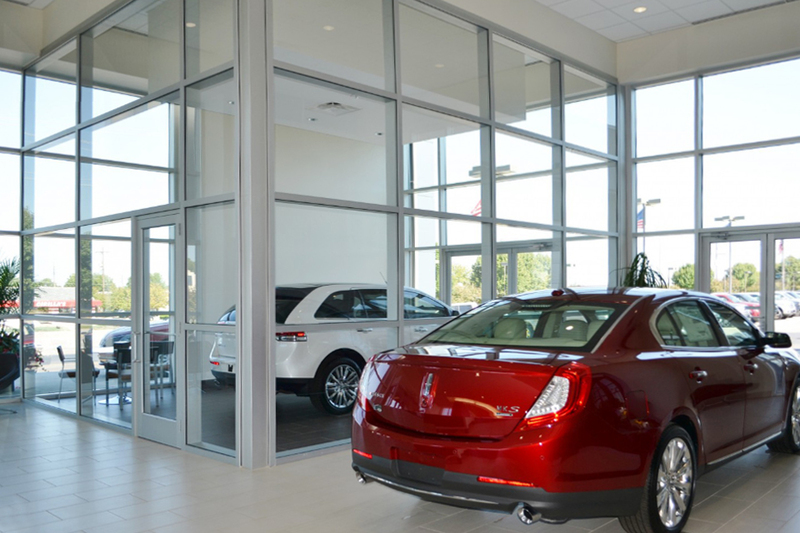 The latest addition to the Olathe Ford auto complex in Olathe, Kansas, is the new Olathe Lincoln dealership. 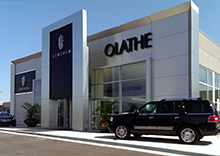 This brand new facility compliments the adjacent Olathe Ford dealership, which has been a staple of the Olathe business community for more than thirty years. 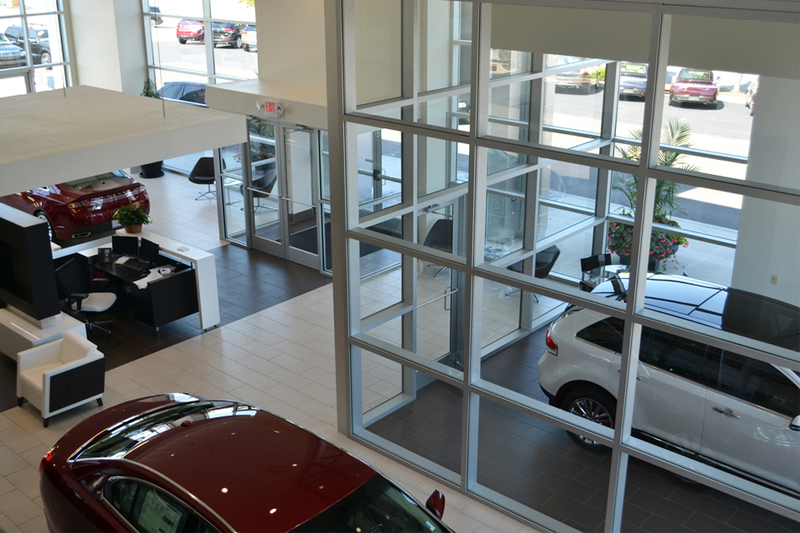 We are proud to work with both Sam Mansker and Mark McEver, owners of the organization.